A new talent, your family roots or Zionsville’s history at SullivanMunce. 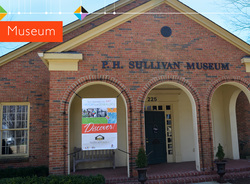 Since 1973, SullivanMunce Cultural Center has been a local resource for art, history and genealogy. 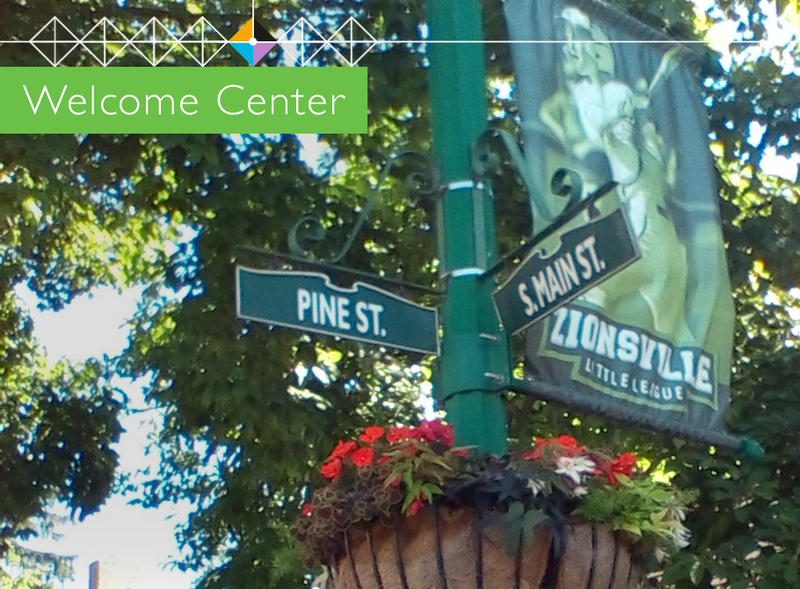 SullivanMunce has an art center, a collecting history museum, a genealogy library and also serves as the Town of Zionsville’s Welcome Center. ​As a 501 (c)(3) public charity, we are recognized as the historical, artistic and cultural center of the Zionsville Community. We provide professional and community art exhibitions, historical exhibitions, enrichment classes for all ages, genealogy research facilities and outreach programs to area students and seniors. 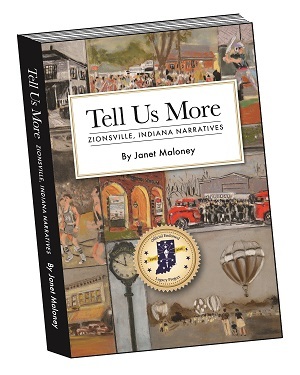 CLICK HERE to find out more about ​Tell Us More Zionsville IN Narratives! Available in our Gift Shop! ​Contact us at (317) 873-4900 or by email. ​In 1973, the Foundation dedicated the P.H. Sullivan Museum and Genealogy Library. The museum houses exhibition galleries, a genealogy library, and archives and are available for meetings for community groups. ​The Munce Art Center is located in a 1920’s bungalow contiguous to the museum and is dedicated to presenting and promoting the arts Zionsville and the region. It exhibits and sells works of art from the local and regional community and offers art instruction for students of all ages and summer day camps for children, ages 7 through 12. 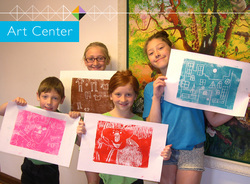 In 2009 the Foundation incorporated a not-for-profit entity, the Zionsville Center for Art, History, and Genealogy, as its programming arm to expand the breadth of funding sources available to the organization. In addition to local merchant and restaurant information the staff is eager to help in any way to make your visit to Zionsville more enjoyable. 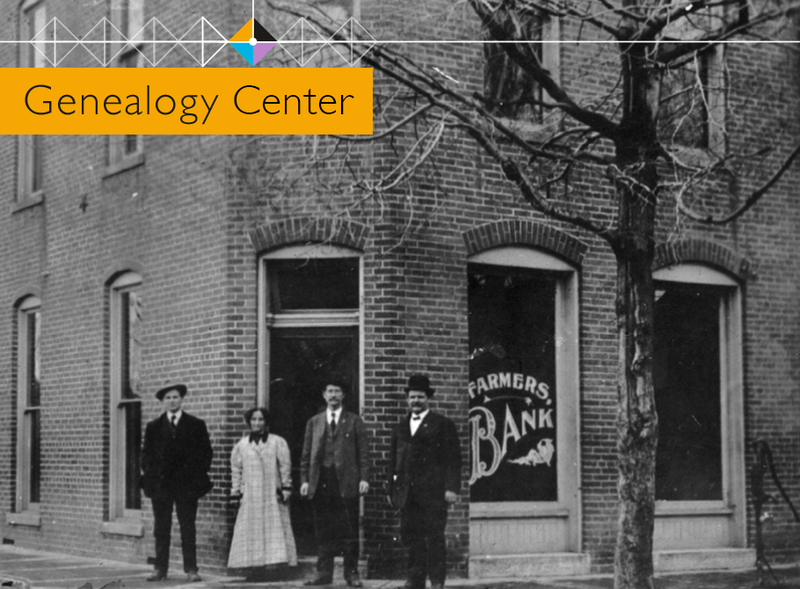 The Welcome Center is located inside the SullivanMunce Cultural Center, 225 W. Hawthorne St.